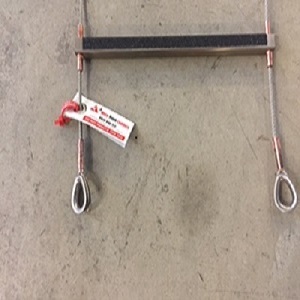 See our range of safety load tested wire rope ladders used by safety specialists throughout Australia and world wide. 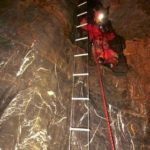 Our ladders are used by emergency services, tree felling, caving and the rock climbing community. 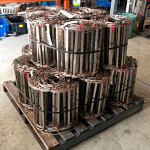 We make all of our ladders right here in Australia and distribute throughout the world. Give us a call today to discuss your requirements by speaking with our Director David Sullivan. 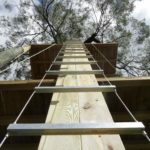 The ladders have rigid rungs (aluminium, stainless steel or galvanised) and flexible sides, that are made from wire rope. The advantage of this is that it allows the ladders to be suspended from a fixed point rather than like a conventional ladder. 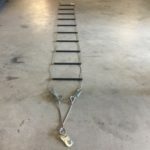 Our ladders can be rolled up for easy transport and storage, weigh much less than a conventional ladder and can be deployed in confined spaces. 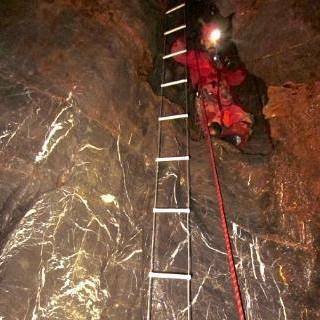 All ladders have a SWL of 130kg. They have a tag with serial number, manufacturer’s identification, date of manufacture and safety maintenance check. 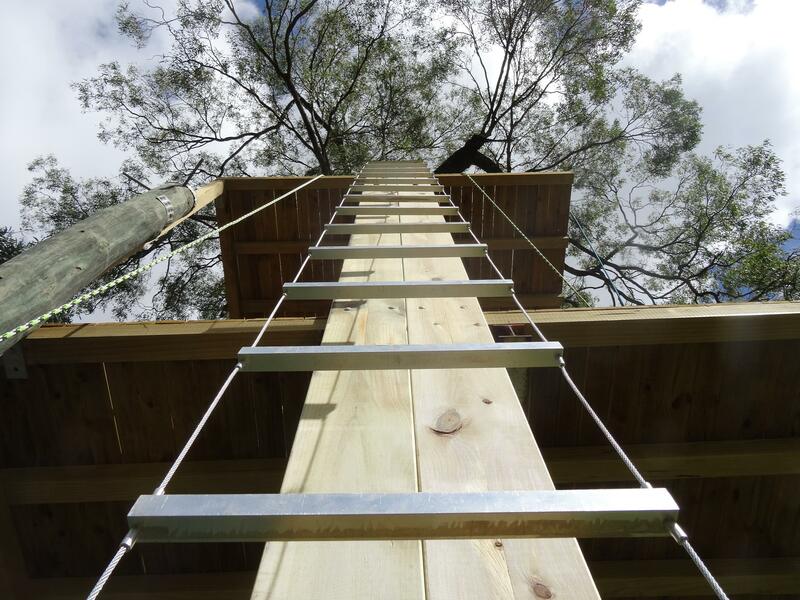 * The above ladder has a stand-off attached which makes climbing easier. 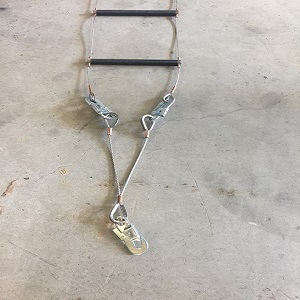 (This can be specially ordered for all ladders). 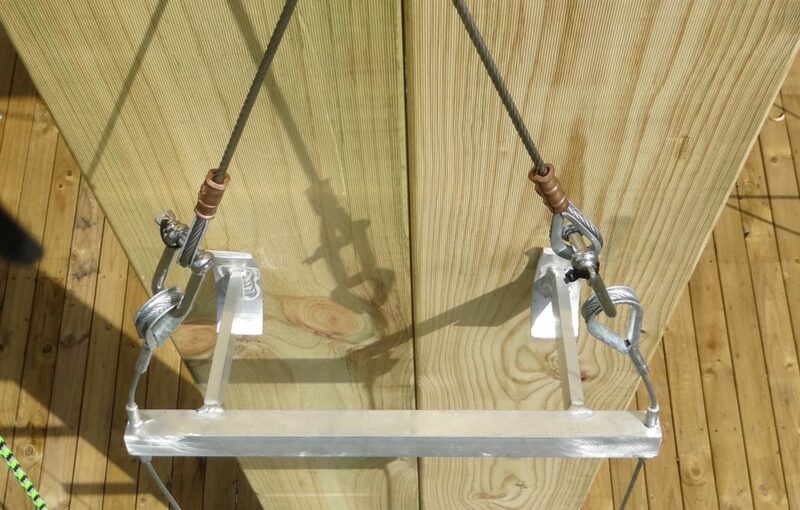 * Wire rope ladders are more flame resistant than materials such as wood. * We have standard stock sizes (6m, 9m, 15m, 20m, 25m, 30m) in aluminium, galvanised and stainless steel. 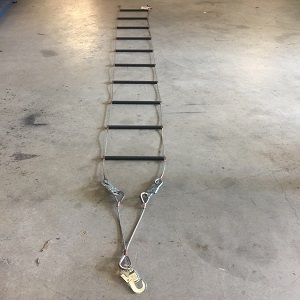 * These standard sizes come in both light weight and medium weight wire rope ladders. * If the standard stock sizes do not fit, we can custom make any size to suit your application. See our accessory page for other items for sale. 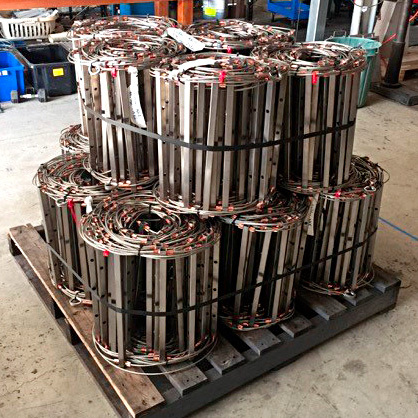 This Custom Made order of two pallets had 30 stainless steel ladders were specially designed ranging from 20m to 30m for rooftop workers safety when they walked onto the rooftop for maintenance.